I’ve been to each of these festivals and can personally vouch that they are worth the drive. The fact is, I have actually been to 99% of the places/festivals that I write about and you can trust that my observations have come through actually having boots on the ground (my boots). The Norse God of Snow & little ol’ me at Ullr Fest in Breckenridge, Colorado. 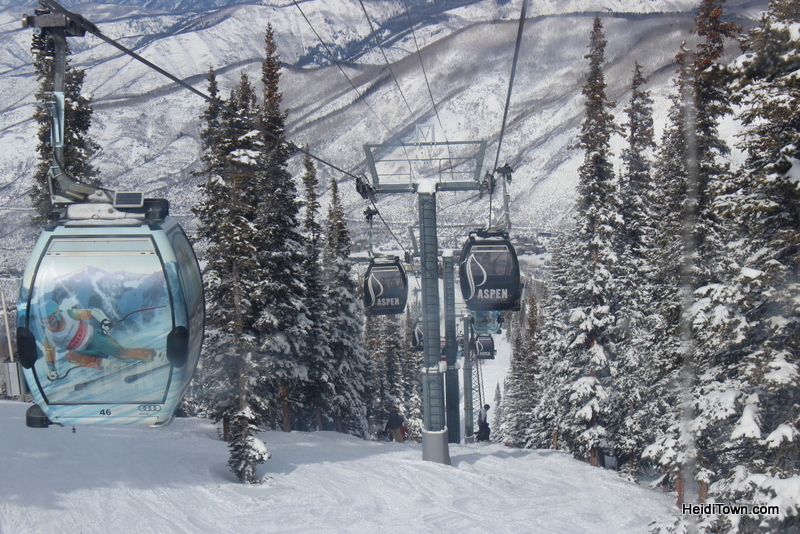 So without further ado, here’s where to party hard in the Colorado mountains this winter. If you are a longtime citizen of HeidiTown, you’ll already know that this is a Mayor Approved festival. 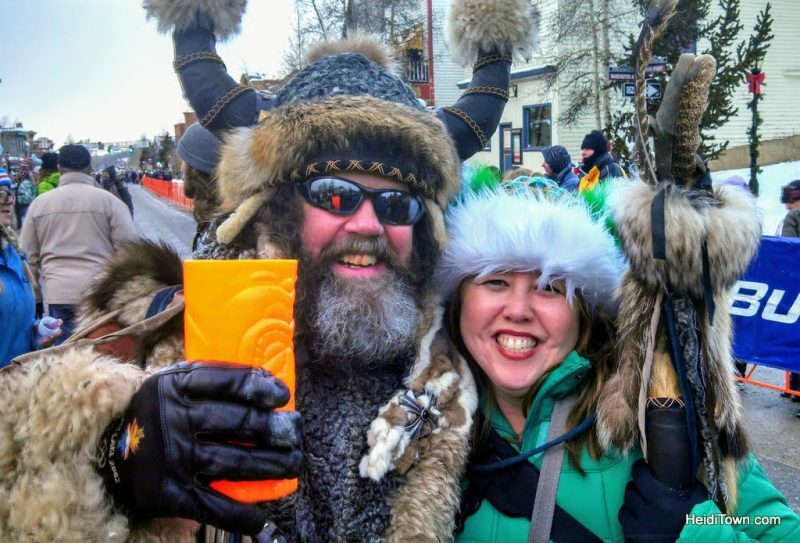 I’ve attended it a number of times, have judged the famed Ullr Fest Parade and once I even enjoyed a beer with Ullr himself. That last bit is definitely a brag because how many people can say that they’ve had a drink with a Norse God? You’ll need to play hooky to make it to the best part of this festival which is the parade that occurs on Thursday, yes, Thursday. You see, this is first and foremost a party for locals, but that doesn’t mean you won’t feel welcome. It’s just that it’s one of those events that locals look forward to every year and a lot of them take part in Thursday’s parade. If you want to party with locals while you’re in town, hit a few of their favorite watering holes. Fatty’s Pizzeria is always brimming with the horn bedecked folks having one hell of a good time. Another place where locals gather is Broken Compass Brewing north side of town (hop on the free bus). Lastly, don’t miss your opportunity to break a world record while you’re in town. 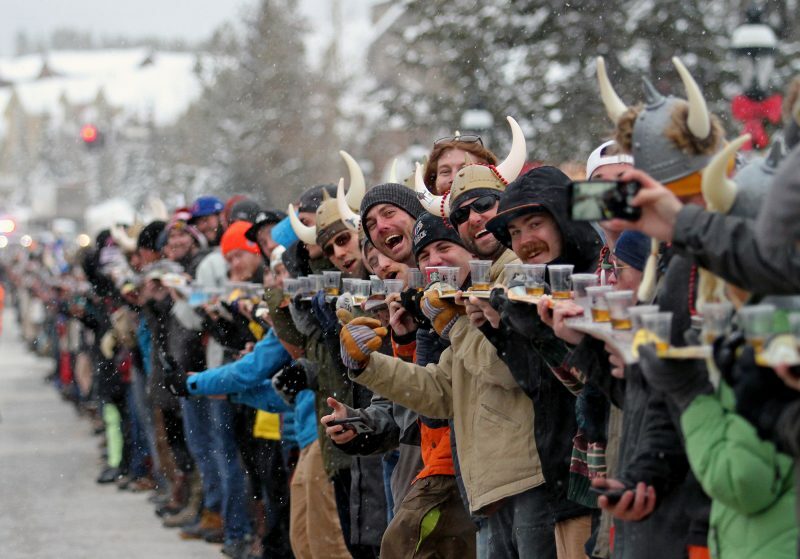 Sign up to participate in the World Record Shotski. 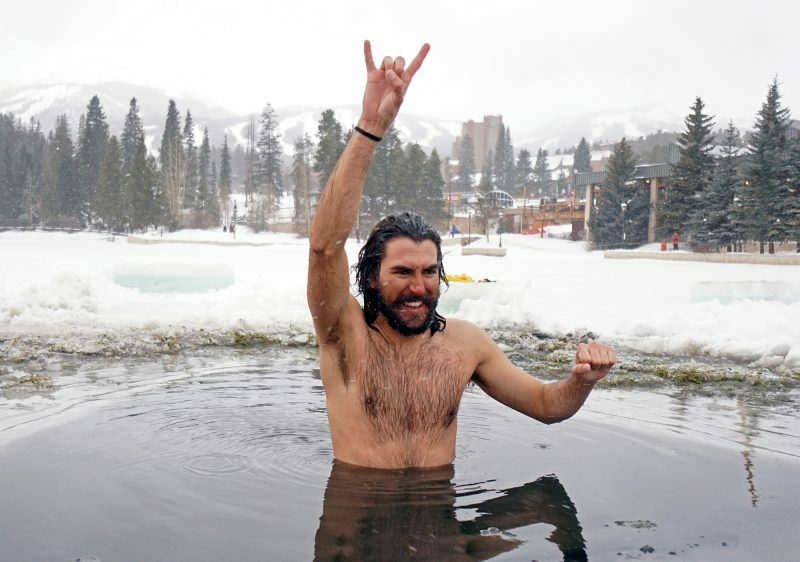 They need 1300 souls willing to take a shot off a ski to help them break the record. Sign up here. 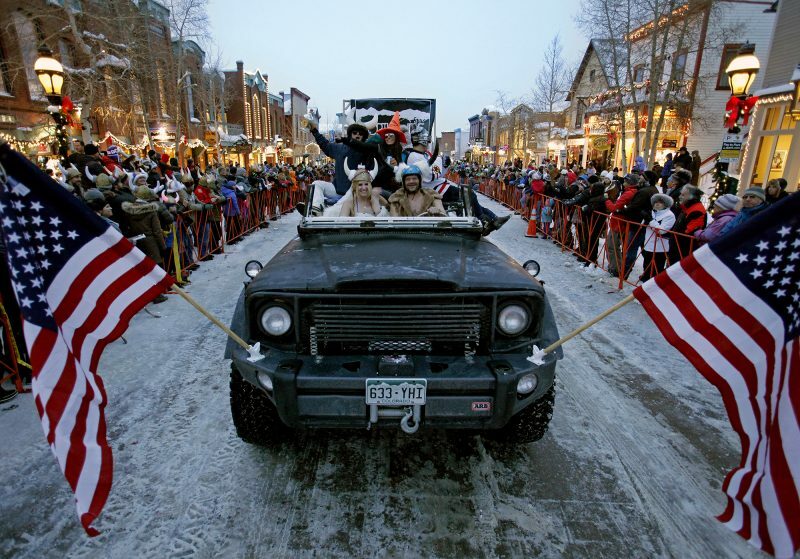 Grab your favorite pair of furry boots and head to Aspen this winter to party like a celebrity at Wintersköl. This nearly 70-year-old event is something locals look forward to each and every year. There’s a variety of events that take place during this four-day festival, so you can pick your own adventure. 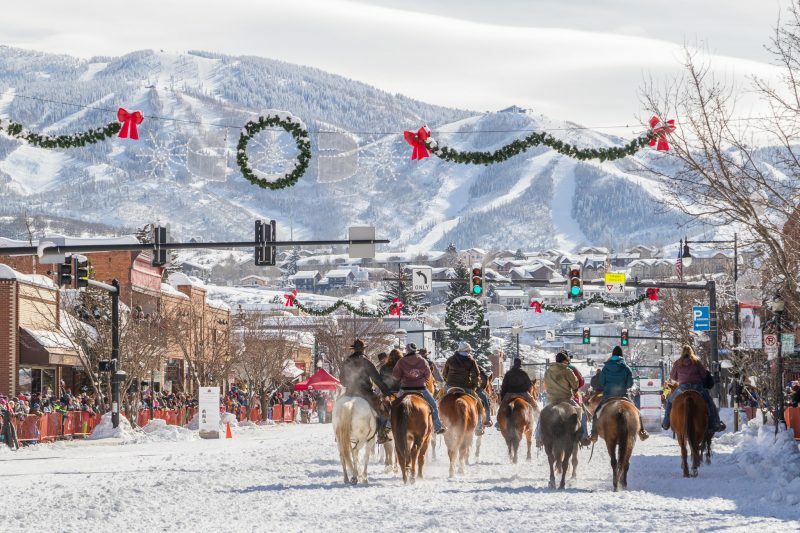 The highlights include WINTERSCULPT, the Canine Fashion Show and the fireworks on Saturday night, however, tons of other activities occur throughout town and on the mountain during Wintersköl. 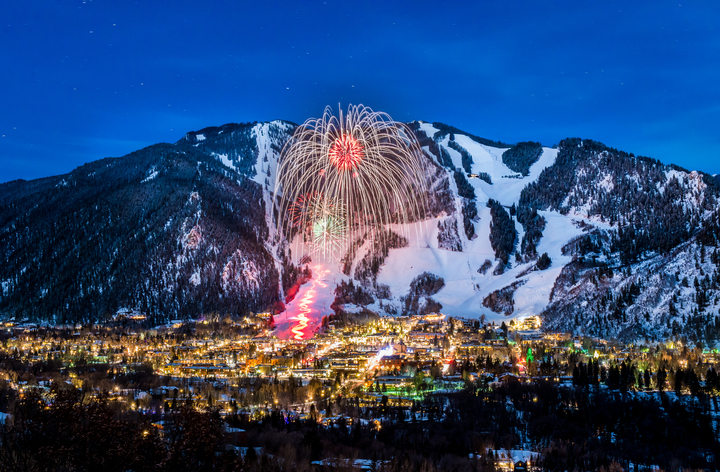 While Aspen is considered the winter playground of the rich and famous, the town’s a lot more down-to-earth than I expected. During our three-night stay for Wintersköl last winter I didn’t encounter one rude waiter or store owner, and in fact, it was just the opposite – people were super friendly. 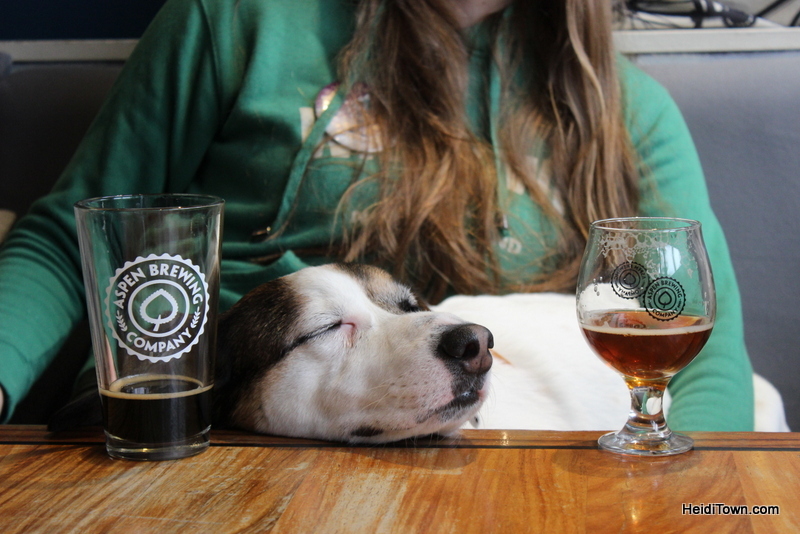 We were welcomed everywhere we went and even made friends with locals at places like the bar at Red Onion and Aspen Brewing Co. If you like hanging out with snobs, I’m sure you can find them in Aspen (and a million other places), but we don’t and we didn’t. 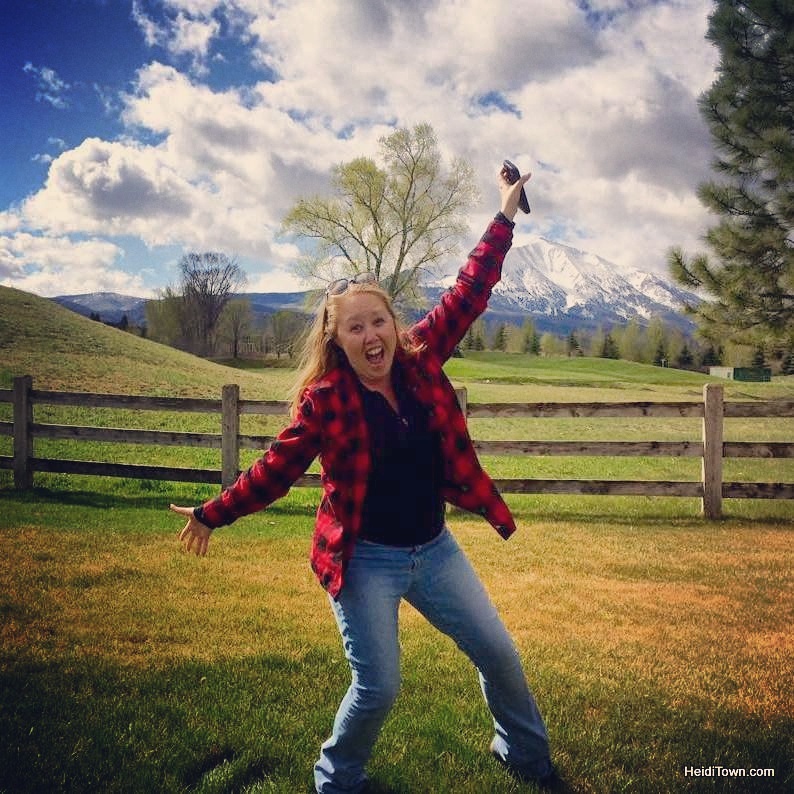 Of the three festivals mentioned, I think this one is the most family friendly, but if you’re looking to party, you can always find a place to get down with your bad self in Steamboat Springs. This is another festival that I’ve attended multiple times. It’s quintessentially Steamboat Springs, and perhaps that’s because it’s been happening for more than 100 years. The festival is chockablock with events and I can’t begin to write about everything that happens during this five-day carnival, but I can tell you what not to miss. 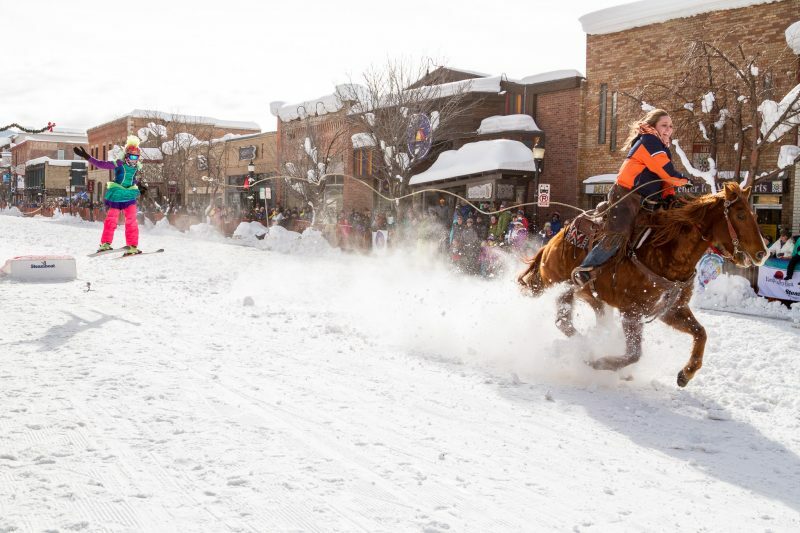 Don’t miss the skijoring events on Main Street, especially the ones featuring the kiddos. It’s a hoot! And DO NOT MISS the Lighted Man on Saturday night during the Howelsen Hill Night Extravaganza. 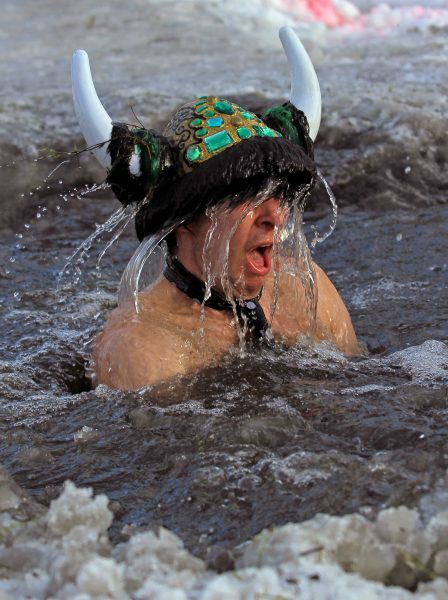 Winter Carnival is one of my all-time favorite Colorado winter events because it’s fun if your 21 or 71, or seven.